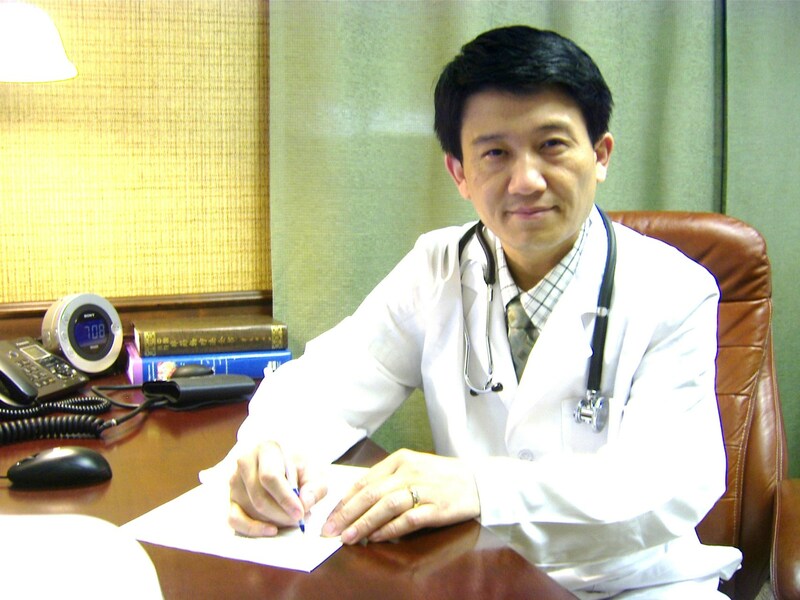 Founded by Dr. Xiaodong Zhang, ZZ Health effectively combines the principles of both western and oriental medicine, adopts alternative medicine methods, and provides non-drug medical treatments. Particularly ZZ Health achieves a remarkable success in rehabilitation of various musculoskeletal and neurological disorders through acupuncture and medical massage. This approach offers healing and preventive therapy with no side effects. ZZ Health gives free medical evaluations and consultations; please check out our list of services and techniques found on the tabs at the top of each page.